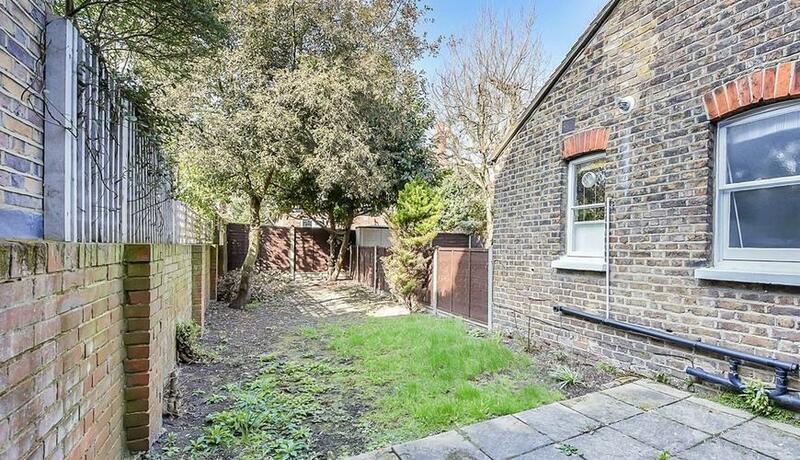 A spacious one bedroom flat available to rent in the heart of Chiswick with a private garden. Available now. This property benefits from a large open plan reception with large bay windows, a fully fitted kitchen with feature fireplace and tiled bathroom. Leading into the spacious bedroom with French doors taking you out to the private garden. The Avenue is perfectly located within walking distance to Turnham Green station and Chiswick High Road's independent and high street shops, cafes, bars and restaurants. Offered furnished/unfurnished and available now.